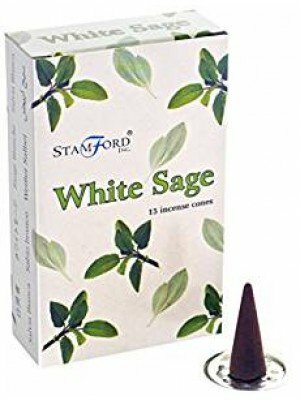 Perfect for relaxation as well as for meditation. 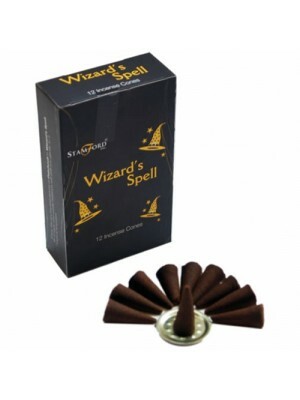 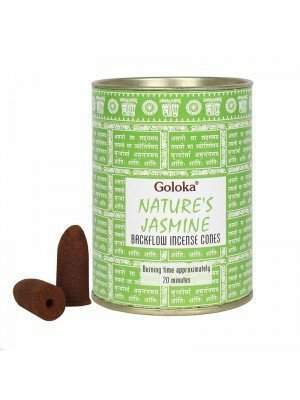 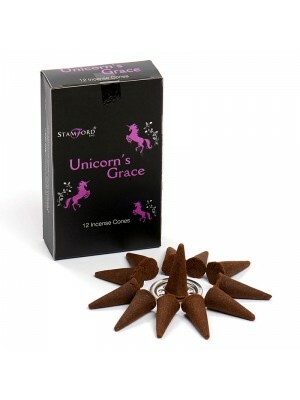 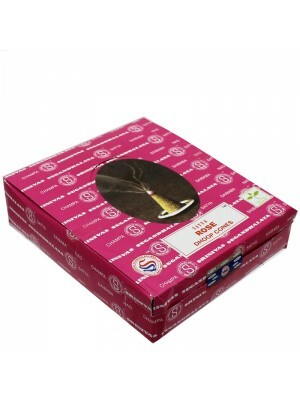 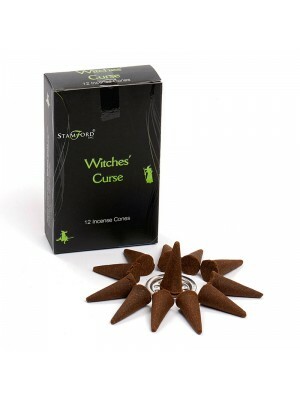 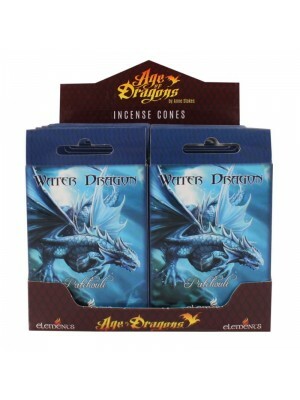 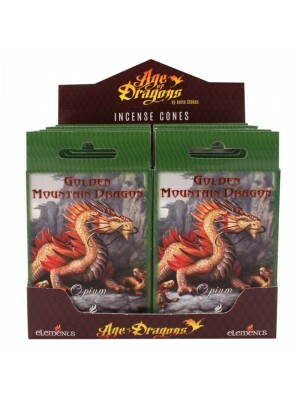 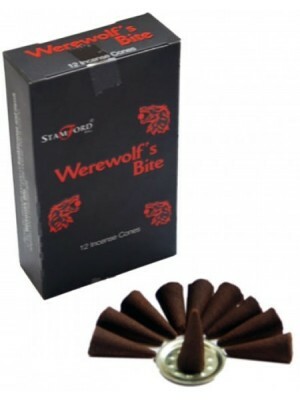 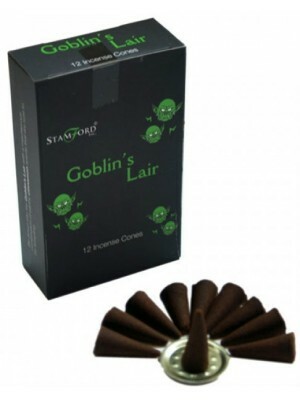 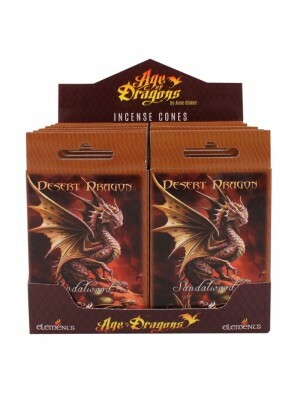 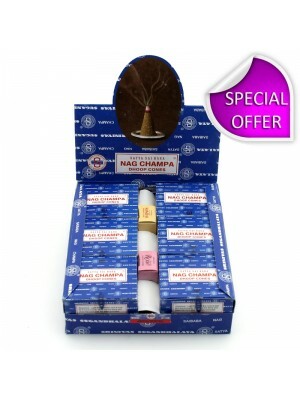 Incense cones are hand-rolled herbs, which during burning give off a pleasant, soothing aroma. 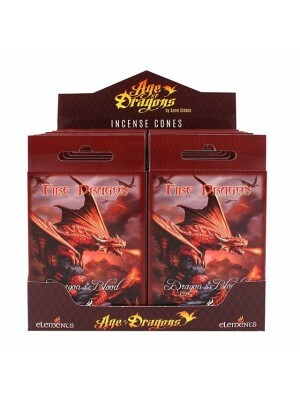 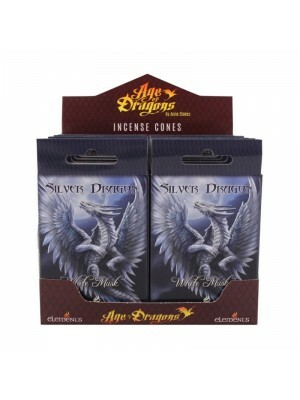 They are available in various fragrance variants, such as cinnamon, jasmine and rose and many more.